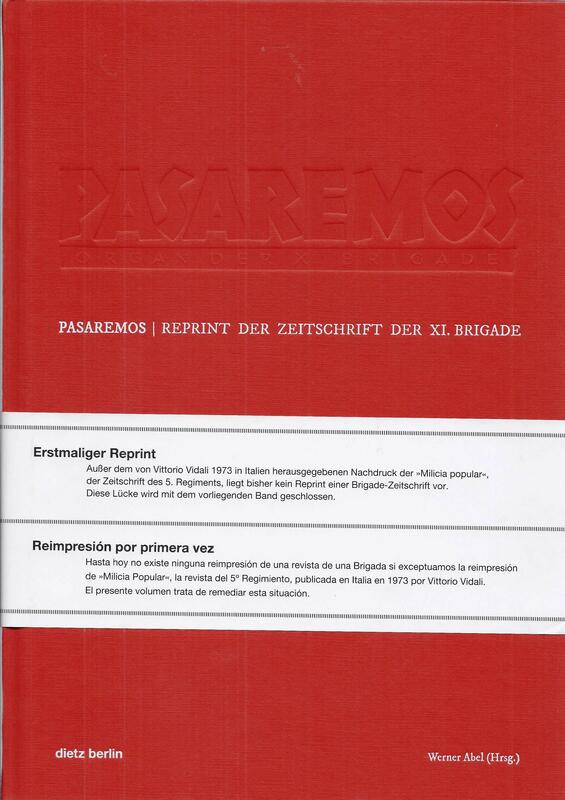 " Pasaremos"- Organ der XI. 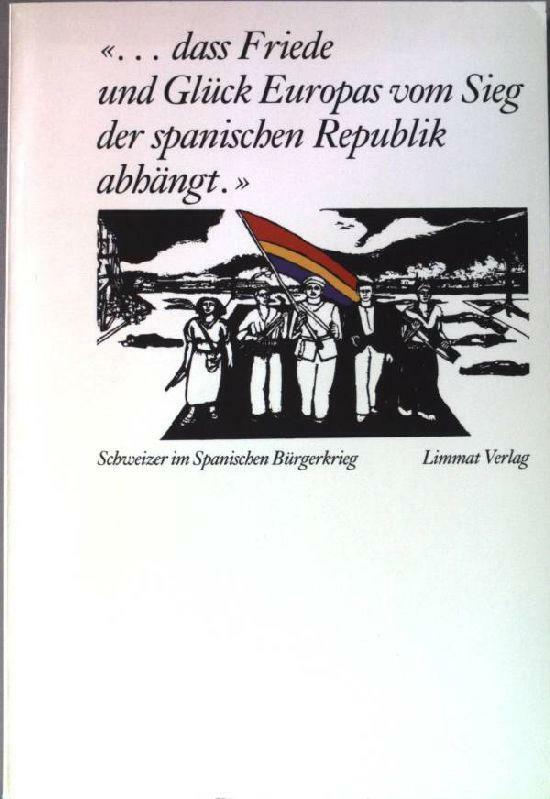 Brigade : Reprint der Zeitschrift. Werner Abel (Hrsg.) ; mit einem Vorwort von Werner Abel unter Mitarbeit von Karla Popp und Hans-Jürgen Schwebke. Berlin : Karl Dietz Verlag, 2017. 430 p.
"A letter by 12/6/1938, that describes the liberation of 300 Asturian prisoners in a guerrilla attack led bay Captain William Aalto". [S.l. ], 1938. "A set of questions that she answered for the Biographical Statistics of the Personnel of the American Medical Bureau and Co Workers". [S.l. : s.n., s.d.]. "Aquellas Brigadas Internacionales". La Vanguardia. (5 novembre 1946), p. 3. "Compte-rendu des décisions prises à la Réunion Générale du 7 courant (Service Sanitaire). Soldado de la República, El = Le Soldat de la République : journal de la XIV Brigade "La Marsellaise" . Núm. 14 (16 març 1937), p. 2.